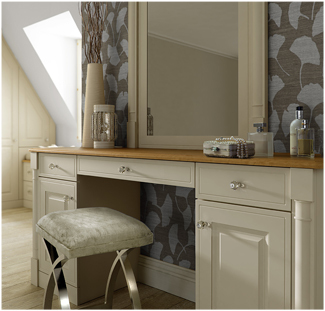 If you have been searching for a high-end dressing room, then look no further than the Dressorium. If there is a more stunning way to store and display your clothes and jewellery then we simply haven’t found it! With a seamless integrated storage setup, the Dressorium not only looks great but is also effortless to use. 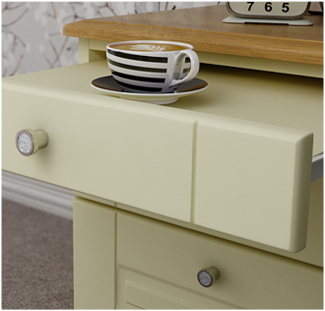 All our draw and door systems have soft close option as standard and our furniture can be fitted or freestanding. 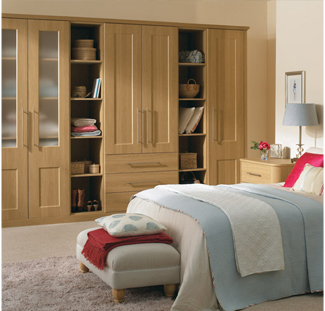 You can also choose from an array of finishes from gloss to wood effects or natural wood, the choice is yours – the Dressorium design is fully bespoke to meet your requirements! 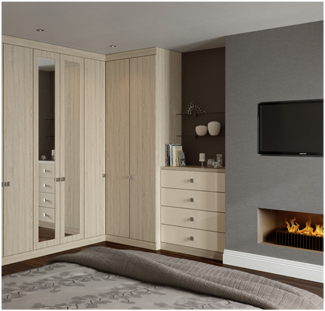 The WOW Interior Design team will provide details of all the design options open to you for your bedroom and dressing room design.